Fragrance-free shampoo that soothes and stimulates sensitive scalps while alleviating itchiness, leaving it calmed and relaxed. 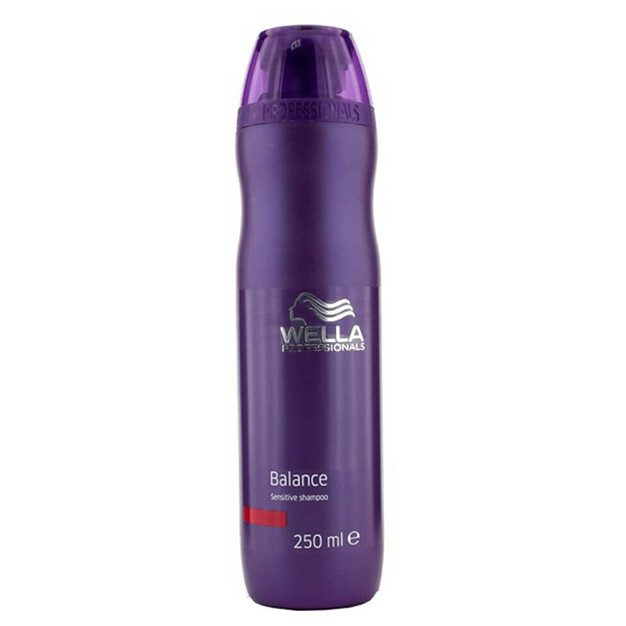 Wella Professionals Balance Sensitive Shampoo is a great way to treat your scalp related issues. It provides products, techniques and experiences that will delight you by unleashing the full sensuality of your hair and also leaving it fully refreshed.It is is a must have for healthy scalp and hair.This shampoo makes your hair smooth and cleans the scalp naturally and gives you best result.